We couldn’t put Buckham Fair on without our incredibly generous Sponsors. These are mainly local Businesses and individuals but we do have sponsors from as far afield as the USA and Australia. 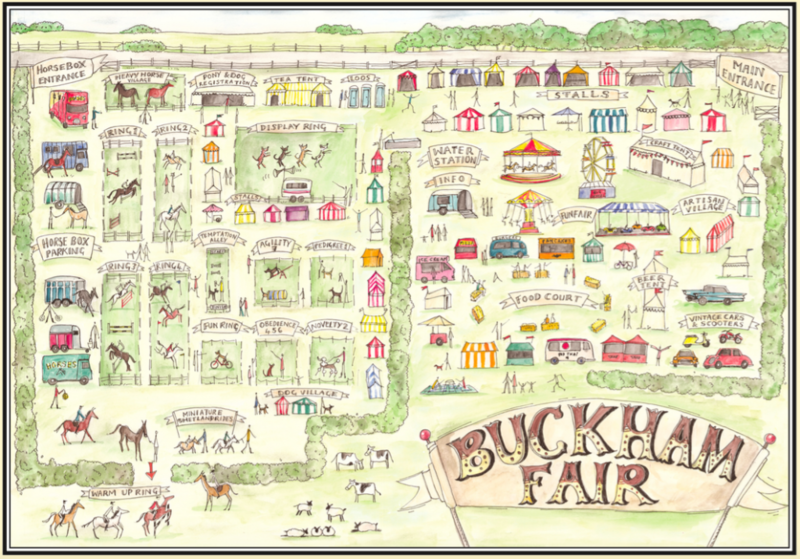 Over the many years that Buckham Fair has been running, our sponsorship support has continued to grow and we are eternally thankful for the many businesses and private individuals who continue to make this event possible. 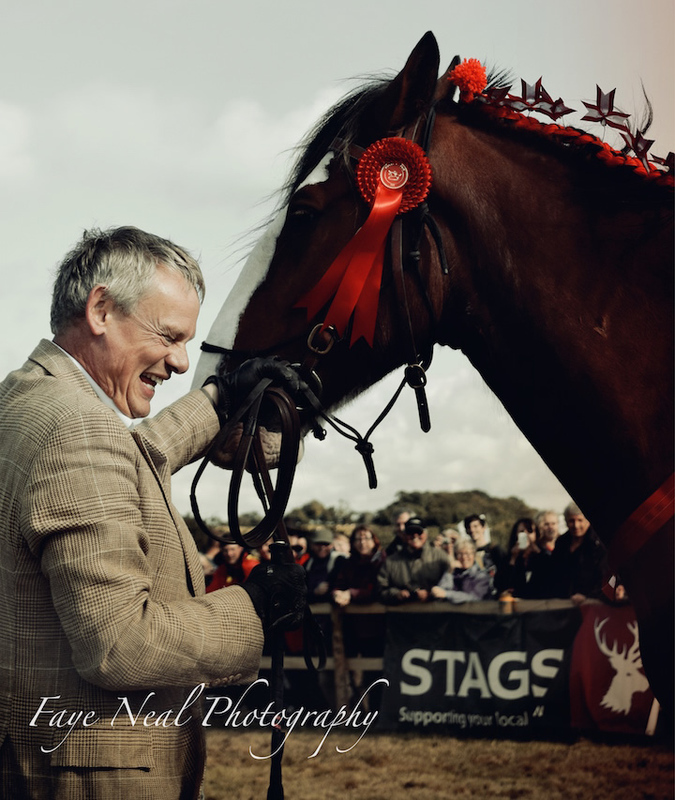 Our sponsorship packages are put together with the intention to give you, and your family, friends and colleagues, a wonderful experience at Buckham Fair. Your sponsorship allows Buckham Fair to not only deliver an superb day out, but more importantly, contributes to the support of the local charities who benefit from Buckham Fair. We are lucky enough to have incredible support from ‘Dorset Magazine’, who run articles each month in the run up to the Fair and who also run competitions and feature the Sponsors in the issue after the Fair. For more information about our sponsorship packages, please see below. eight entry tickets to the Fair. Become a Sponsor: If you’re interested in sponsoring Buckham Fair this year, then get in touch with us. Get your business in front of thousands of visitors at this year’s Buckham Fair Event. Our souvenir Show Programme is a much sought-after, and very often sold out, keepsake of the event. This full-colour guide is a real treasure at our event and is just the way to get your company name broadcasted to our thousands of visitors.